According to a recent press release, the Fremont Police Department have converted a Tesla Model S into a police car. 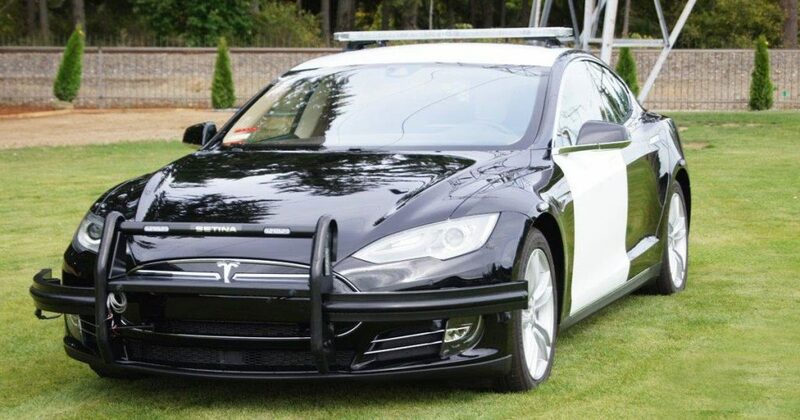 Some of the department’s modifications to the Tesla Model S ($61,000 worth) included a “light bar, push bumper, and ballistic barriers” in order to convert the Tesla into a full fledged police vehicle. 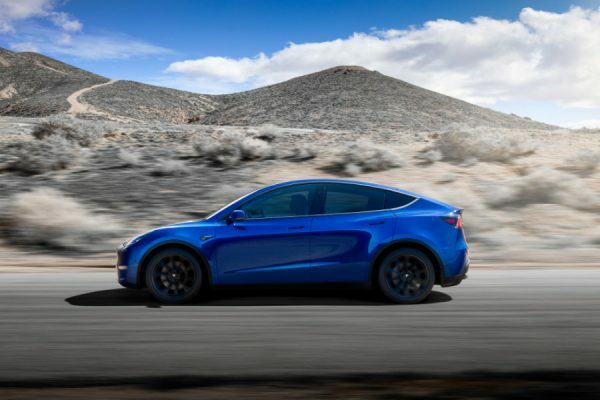 It is not that surprising that Fremont California would be one of the first departments to enlist a Tesla into their line of cruisers since the Tesla’s factory is also located in the city. The department has also already installed a solar array on top of their carport in order to charge solar vehicles, like their new Tesla. 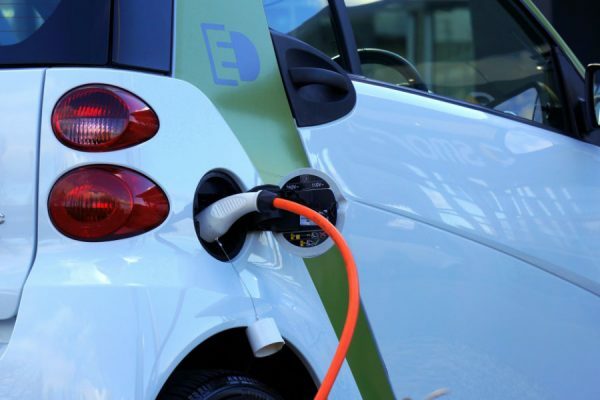 While the price tag to convert the vehicle may of been steep upfront the investment should pay off for the department in gas and maintenance costs over it’s average 5 years of use. Police Captain Sean Washington also noted in the original press release that “this program has the potential to eliminate 10 percent of all municipal greenhouse gas emissions”, which would help make the city even more eco-friendly. Interestingly, this is not the first time the Tesla has been bought for a city police department. 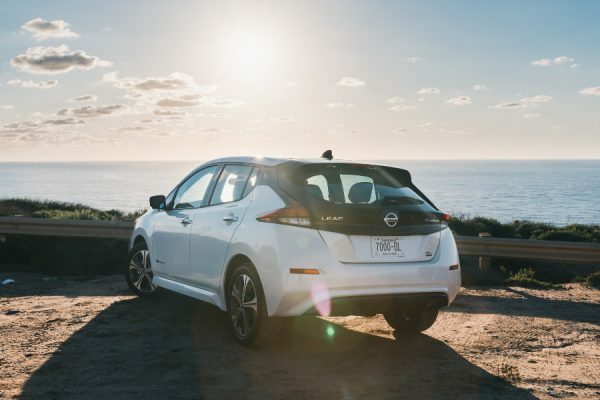 Basel, Switzerland also added 7 Model X SUVs to its fleet in December and Canada’s Ontario Provincial Police also showed off a converted Model X at the 2018 Canadian International Autoshow. Before we know it we might start seeing more “Tesla police cars” in our rear view mirrors!